Although most of us will simply outgrow acne by reaching adulthood, sometimes this troublesome disorder may come back to haunt us even after adolescence is over. Fighting with pimples can be hard, especially if you wear makeup since most make-up usually occludes your pores, making the whole acne issue even worse. However, there are some natural remedies that can help you clear your face from those annoying red bumps, including changing your diet. 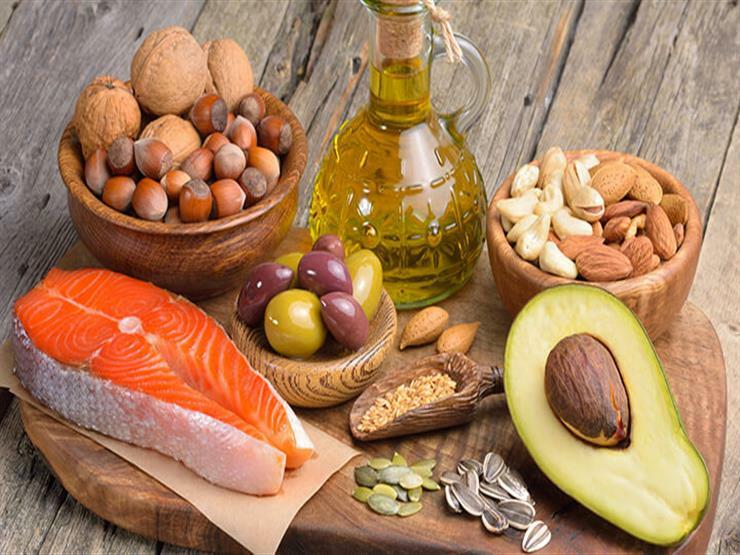 Recent studies found that diet has a big impact in preventing this skin condition, and that the ketogenic diet could be the answer. What is Acne and How it is Formed? Acne is the most common skin condition, affecting about 85% of teenagers and up to 50% of adults. Because of an hormonal imbalance, acne may cause your face, shoulders and chest to be covered by ugly red bumps. Your body will react to this imbalance by producing an excess of oil in the sebaceous glands that blocks the hair follicles forming blackheads and whiteheads. Bacteria will then start growing inside the pores, making them become swollen and inflamed, generating pimples. Doctors typically prescribe topical agents, most of which can be delivered by pharmacies like Medly Pharmacy to alleviate the social stress of picking up acne medication. Most of them contain some agents that help unclog the pores, remove the outer layers of the skin and kill bacteria. However, you might also fight acne by actively preventing it with a particular dietary intervention. How Can a Ketogenic Diet Reduce Acne? Anything that may cause a change in your hormone levels (other than just adolescence) may flare up acne. According to some clinical trials, one of these causes includes the overproduction of insulin usually associated with the high-carb diet typical of westernized societies. Diabetes, metabolic syndrome and insulin resistance are, in fact, some of the most common diseases of industrialized countries, and they all begin with an excess of this hormone in the blood. The ketogenic diet (KD) is, by definition, a low-carb diet. It helps dramatically decrease insulin levels, actively preventing one of the main causes of acne. Rather than just reducing blood sugar levels, insulin seems to be actively involved in the mechanism behind the formation of pimples. If fewer sugars are introduced through food in our body, much less insulin is needed to process and absorb them. But that’s not all. KD also contributes to reducing inflammation, which is one of the mechanisms that makes acne become red, tender and sore. Less inflammation means that your red bumps are smaller and less painful as well. On top of that, this diet and can also help with the treatment of another one of the principal causes of hormonal imbalances: Polycystic Ovary Syndrome (PCOS). Since hormonal issues seem to be the principal cause of acne, a low-carb diet might help regulate many imbalances, especially the less severe ones. On the other hand, to effectively fight against acne, your ketogenic diet must be adjusted. Some patients report an initial worsening of their condition shortly after they start a low-carb regime. This could happen because dairy products might, in fact, contain some hormones that can make this skin disorder even worse. A positive association between milk intake and acne has been found, so if dairy products are the culprit here, you just need to adapt and avoid use the large quantities that usually compose standard ketogenic diets. Just replace milk, yogurt and cream with coconut-based alternative. You can also find a lot of tasty vegan cheeses that can easily substitute dairy-based ones. Not that the keto diet must be followed for at least a month to see a visible reduction in acne. Even if it usually works quickly enough, your skin might need some time to clear up and fight off all the bacteria that caused the many infections inside your pimples. In combination with this diet, you may want to consider exercise as a way to rid your body of toxins that can affect the skin. Many people use a good home rowing machine as a way to get gym-level exercise inside of their home. If you suffer from any pre-existing condition you must be sure that a low-carb diet is not contraindicated. Even if you urgently want to get rid of acne, do not forget: better to be safe than sorry! Always check with your doctor before changing your diet.